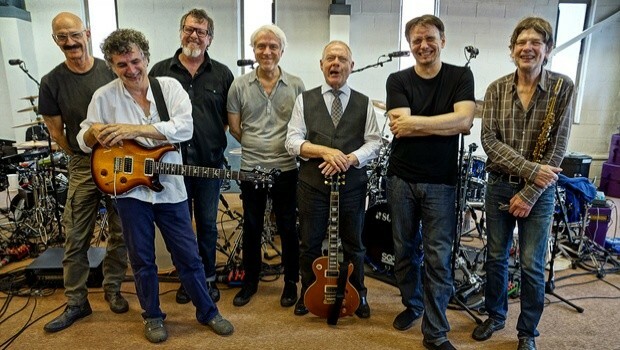 King Crimson European tour in 2015? 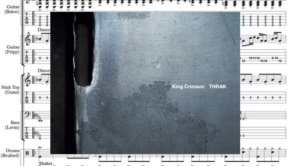 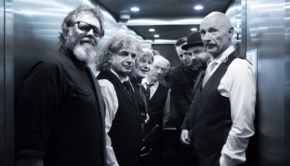 Following on from their recent, immensely well received tour dates in America, Robert Fripp reveals that the seven piece line-up featuring himself, Jakko Jakszyk, Tony Levin, Mel Collins, Pat Mastelotto, Gavin Harrison and Bill Rieflin may bring King Crimson to selected venues in the UK and Europe. 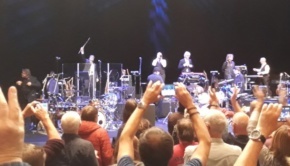 In a recent interview with The Telegraph‘s Bob Hughes, Robert Fripp revealed that he is considering touring in Europe next year. 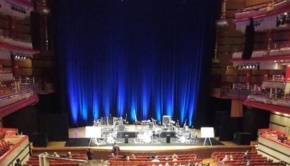 If issues regarding the suitability of venues can be resolved it is mooted that the concerts could take place around September 2015.